The Men In Black reboot finally has a title. 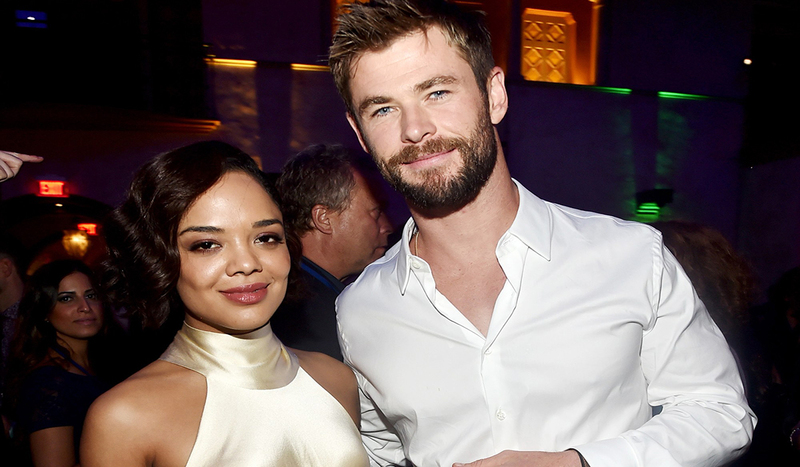 Sony has officially named the spin-off starring Chris Hemsworth and Tessa Thompson, MIB International. Sony has fast-tracked the franchise with the fourth installment titled MIB. The story will focus on the two new agents, H and M. The film has been shooting since July with F. Gary Gary as the director. Will Smith and Tommy Lee Jones will not reprise their roles in the film as agents J and K. Sony had originally planned on combining the Men in Black and 21 Jump Street franchises. Chris Hemsworth and Tessa Thompson are the two leads of this new Men in Black movie, with Fate of the Furious and Straight Outta Compton filmmaker F. Gary Gray in the director’s chair. As the title suggests, the story finds the agents going global, although Emma Thompson reprises her role as Agent O from the time-traveling Men in Black 3 to maintain universe connectivity. Men in Black International opens in theaters on June 14, 2019.